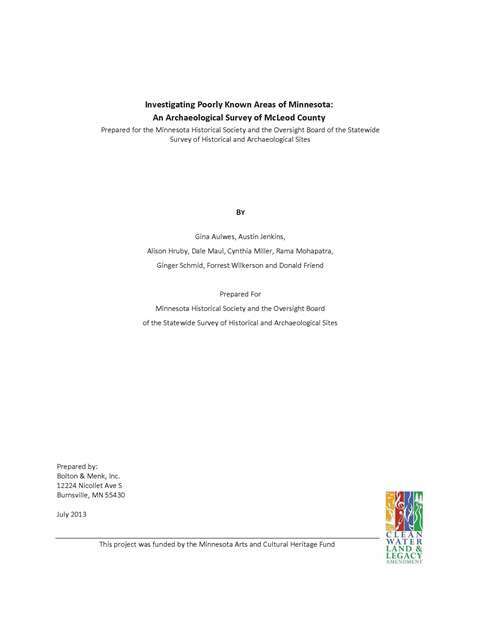 The Minnesota Office of the State Archaeologist has just posted public versions of two new County survey reports on its web site. 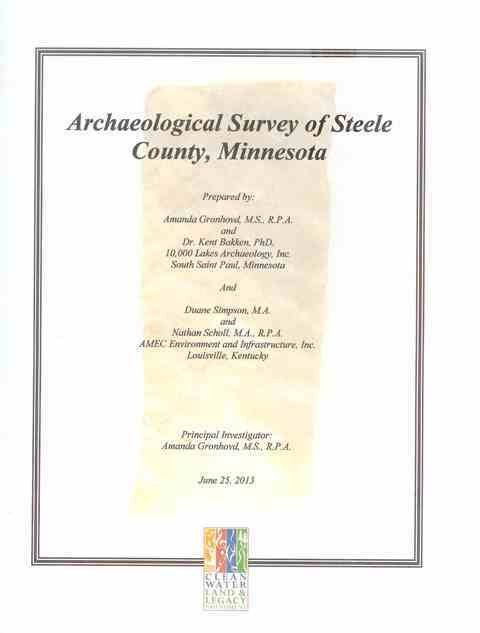 These surveys were completed for McLeod (click here) and Steele (click here) Counties in Minnesota. 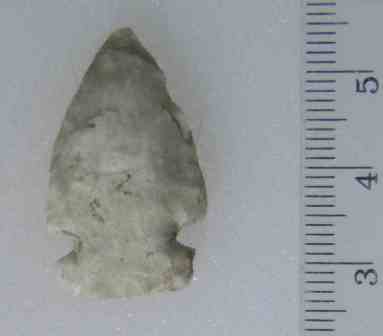 The McLeod County Survey was completed by archaeologists from Bolton & Menk, Inc. and the Steele County Survey by 10,000 Lakes Archaeology, Inc. Both projects were supported by Funds from the Clean Water Land and Legacy Amendment. These counties were chosen for survey based on the limited number of previously recorded archaeological sites within their boundaries, their environmental settings, and while still mainly rural in character both have seen increasing development. 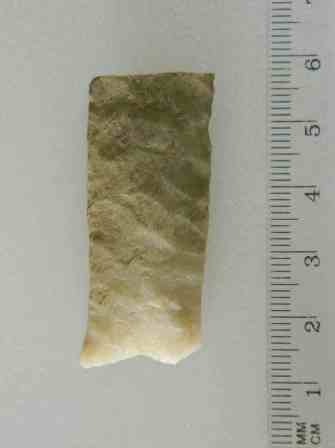 These surveys will enable public officials to better manage cultural resources and will help to educate the public and professionals alike about the prehistory of these Counties and the region.